Audion and Tiga ROCKED it this past weekend at Verboten’s Zeitgeist party for Matthew Dear‘s new series and residency dubbed Subversions. New tracks and hot favorites feeding a trendy crowd with great vibes made for an all-night dance fest that kept its energy going until sunrise. To celebrate his new residency, Matthew Dear hosted an open bar pre-party where attendees sipped champagne while listening to brand new unreleased tracks from his forthcoming album “Subverticul” (under his Audion guise). Get ready for bold and dark minimalistic techno that has a few bass heavy gettin wierd tracks that will be sure to have you wide eyed and jaw-dropped with intensity. As Audion stepped to the decks, the fully packed crowd greeted him with cheers and infectious energy that put a huge smile on his face. His intro filled the room with dark body-vibrating synth, inviting more whoop’s from the crowd. 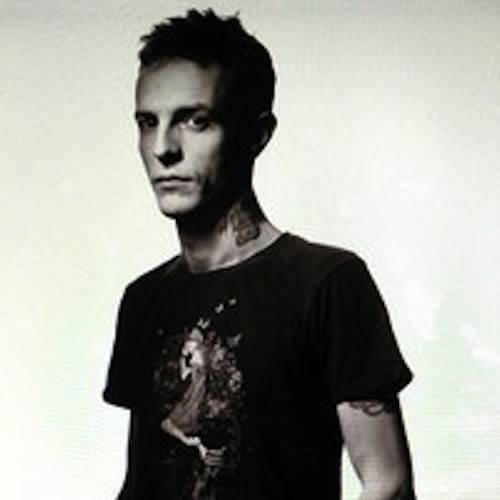 And from there it was history- a deep techno set combined with periods of minimalism where he showed off his talent for mixing bizarre sounds that turn out to combine beautifully. Not to mention the attention to production detail with dancers dressed as mystical creatures moving around the crowd- with Audion’s set as the background, it truly felt like a new underground world that was stepped into and created at the same time. Tiga came on with a master set of his own. A bit more upbeat than Audion’s set, it kept the positive energy and dancing going without missing a beat. 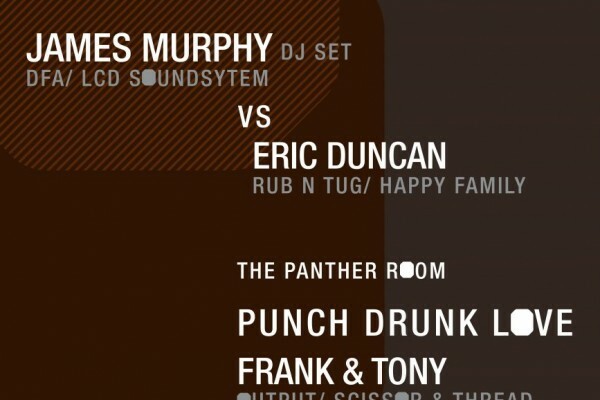 He treated the crowd late in the night by dropping his hit ‘Let’s Go Dancing’ that was previously released with Audion. And as if the show couldn’t get any better, Audion stepped back on to give a teaser B2B set. All in all, it was the perfect opening night for Matthew Dear’s residency for and Subversions. 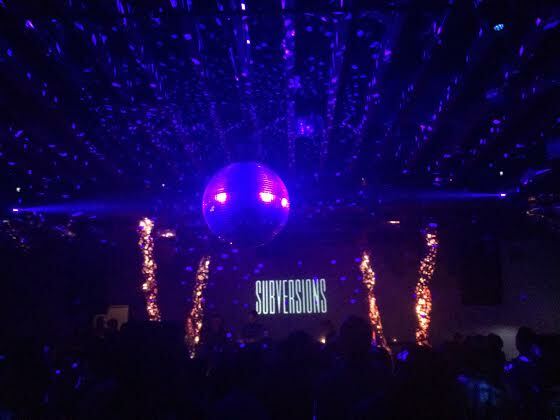 Packed house, great crowd, all night dancing, Subversions is a must attend event for the future and can’t wait to hear his future sets and the other artists he brings in to lead us to even newer and greater dimensions.